There are two important pieces of news from Rhys Vineyards. The first is that Kevin Harvey’s new venture with Italian grape varieties, Aeris, is about to debut, and readers are directed to my notes under that name for more information. 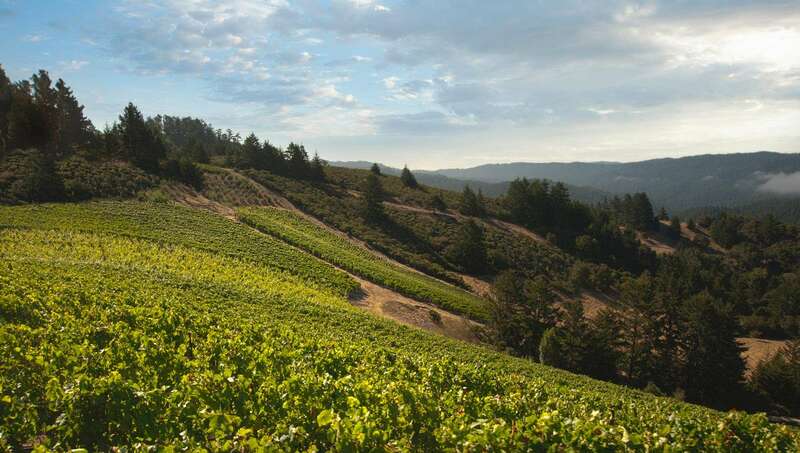 The second is that beginning with the 2016 vintage, appellation wines will no longer be produced under the Rhys Vineyards label, which henceforth will be reserved for vineyard-designate wines. Instead, Harvey’s Alesia label, formerly used for wines from purchased fruit, is being re-introduced as a home for appellation wines—even though these wines will now be produced entirely from estate-grown fruit. At the risk of creating confusion, the Alesia wines are reviewed here under Rhys Vineyards; they will still, of course, be offered for sale via the Rhys Vineyards mailing list. Beyond these two innovations, the story of incremental progress every year (with which followers of the Rhys wines will by now be familiar) remains the same. High-density estate vineyards and meticulous farming are the rule. Pinot Noir sees classical vinification in one-ton tanks (frequently incorporating significant proportions of whole clusters), followed by maturation in François Frères barrels (produced from the winery’s own four-year seasoned oak staves). Chardonnay ferments in barrels and matures on the lees before racking to tank several months before bottling—a regimen that’s common in contemporary Burgundy. 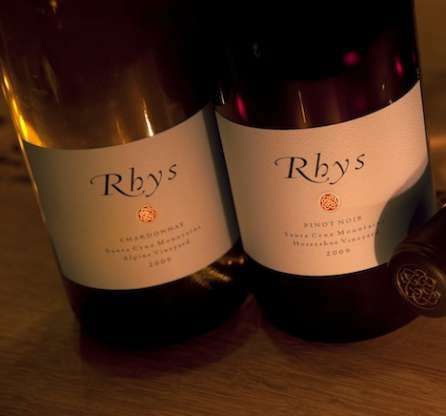 All the Rhys wines start life quite tight-knit and firmly structured, though my sense is that the Pinot Noir vintages from this decade are more structurally refined than those from the last. They do seem to open up and become expressive more rapidly than their qualitative equivalents from the Côte d’Or, but five or six years of cellaring is certainly recommended, even required. Happily, the Rhys website features a regularly updated vintage chart for anyone looking for advice on what is currently showing well. From my own cellar, the 2012 vineyard-designate Pinot Noirs are performing very well. I also encourage readers not to miss the Chardonnays, which are without doubt among the best being produced in North America.